NOAH (ex.Avanchick) Announces Solo Project | VKH Press – J-Rock & Visual Kei Coverage Worldwide! 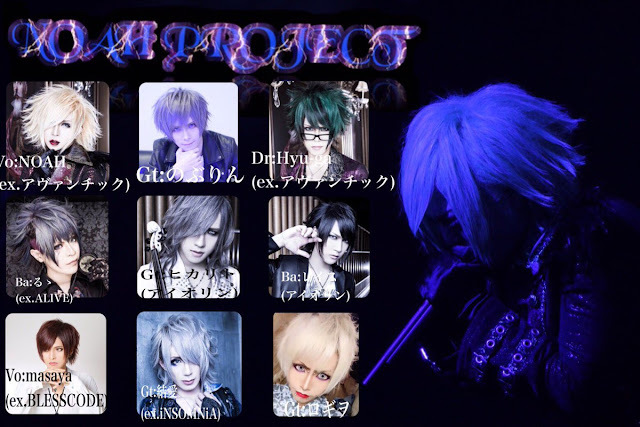 NOAH (ex.AVANCHICK) has announced the start of his solo project, NOAH PROJECT! NOAH PROJECT will officially start activities in February 2018 with a full cast of support members.